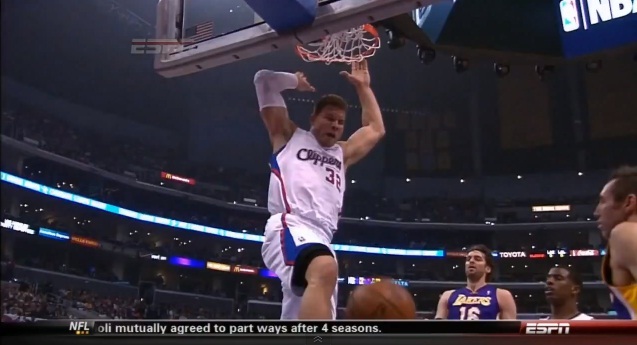 Clippers: Kings of "Lob" Angeles, California. Blake Griffin, DeAndre Jordan, and Chris Paul put on a show en route to the win over the Lakers in the battle of Los Angeles. Watch the highlight after the huge dunk.